The DeVonna Home Show presents 16700 Gnarled Oak Lane in Morgan Hill, California 95037. This view will come to you! You will be wowed the minute you step into this light and airy newly updated coastal feeling home. Enjoy the upgraded kitchen, with quartz counters, marble backsplash and new appliances Experience the expansive master suite, marble shower, private balcony, and walk in closet. 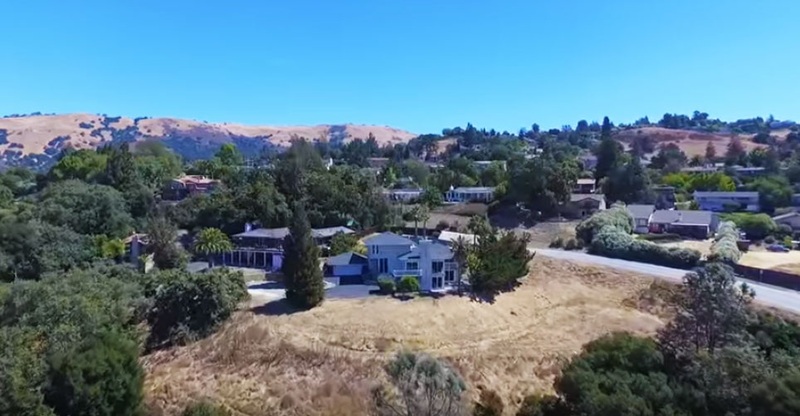 Enjoy the views of Morgan Hill while entertaining on the balconies, deck, or poolside. This home is filled with natural light but you will see the savvy light fixtures creates an elegant and contemporary feeling throughout the house. Downstairs living area is perfect for in-laws or separate living space or man cave with extra storage, bar area with sink, bedroom, fireplace, living room, private patio's, and separate entry. This is a must see property, you wont be disappointed!